Sinter Hot-pressing Concrete Blade is designed for generally cutting concrete, concrete slab, masonry, brick, clay paving,tile and many construction materials. 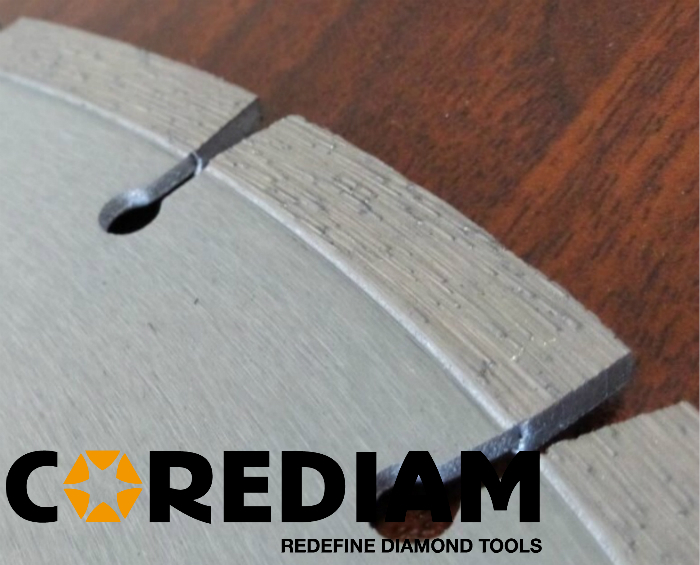 This kind Diamond Saw Blade can be used for both dry and wet cutting. 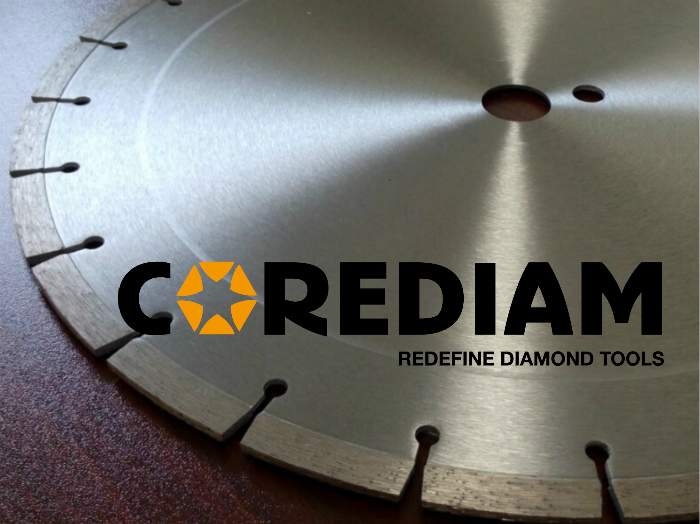 You can install this concrete blade on angle grinders, circular saws, handheld saw, and table saw, ranging from 105mm to 400mm in diameters. Sinter Hot-pressed Blade for Concrete Cutting Blade are produced by sinter hot-pressing technology, offering smooth and fast cutting and long cutting life. Cutting material: concrete, cured concrete, concrete slabs, brick, block. Each blade have its separated package, small blades(less than 230mm) will be packaged into plastic box while other diameters will pack in neutral white box. For batch order, delivery time will be within 2 weeks. We can ship the goods by Express, by Air, by Sea. We can help to desigh full solution of package for your trade mark. Looking for ideal Sinter Hot-pressed Concrete Cutting Blade Manufacturer & supplier ? We have a wide selection at great prices to help you get creative. All the Sinter Construction General Purpose Saw Blade are quality guaranteed. 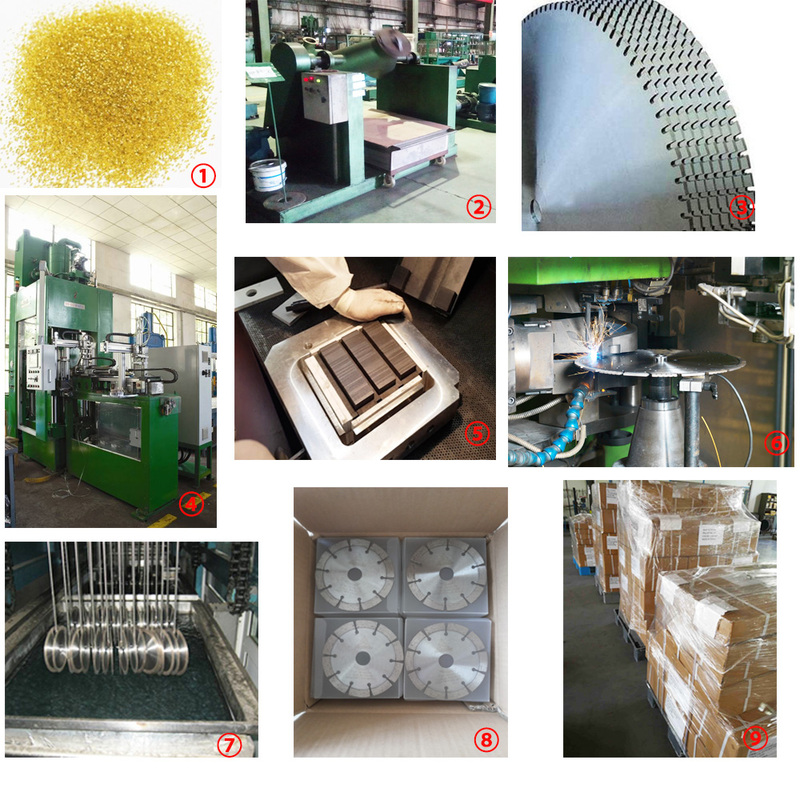 We are China Origin Factory of Sintered Cutting Blade With More Cost-effective. If you have any question, please feel free to contact us.